Now you can enjoy sharp, undistorted images and extreme smooth gameplay at an affordable price. The Lenovo Legion Y25f-10 gives you 24.5” of Near-Edgeless viewing that’s optimised for gaming. AMD FreeSyncTM Technology with a fast 144Hz refresh rate eliminates screen tearing, and the incredible 1ms response time minimises display stutter and input lag. This is one display that’s designed for gaming. Product Highlights Package Includes 1 x BenQ EW277HDR 27inch Monitor Product C.. Product HighlightsPackage Includes1 x BenQ XL2720 27inch Gaming MonitorProduct ConditionB.. 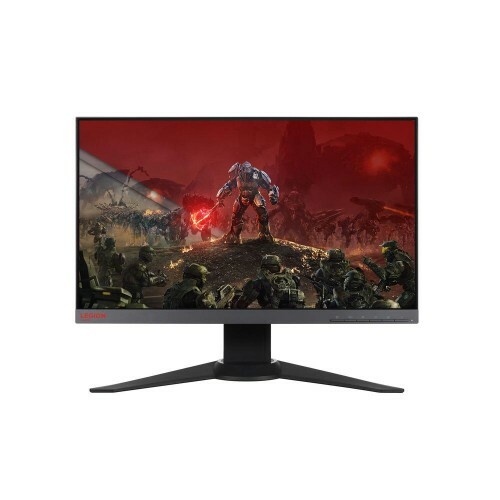 Product HighlightsPackage Includes1 x BenQ XL2740 27inch Gaming MonitorProduct ConditionB..
DisplayPanel Size: Wide Screen 27.0"(68.6cm) 16:9Color Saturation : 72%(NTSC) Panel T.. 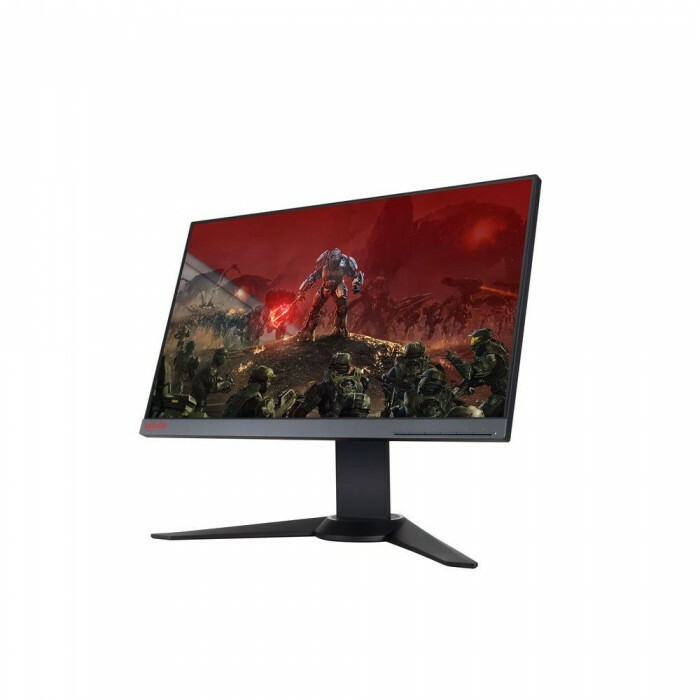 The Lenovo™ L27i-28 is an economical, high-performance monitor specifically created to cater to your..
OverviewLenovo L27q monitor provides an unobstructed viewing experience with Near-Edgeless infinity .. 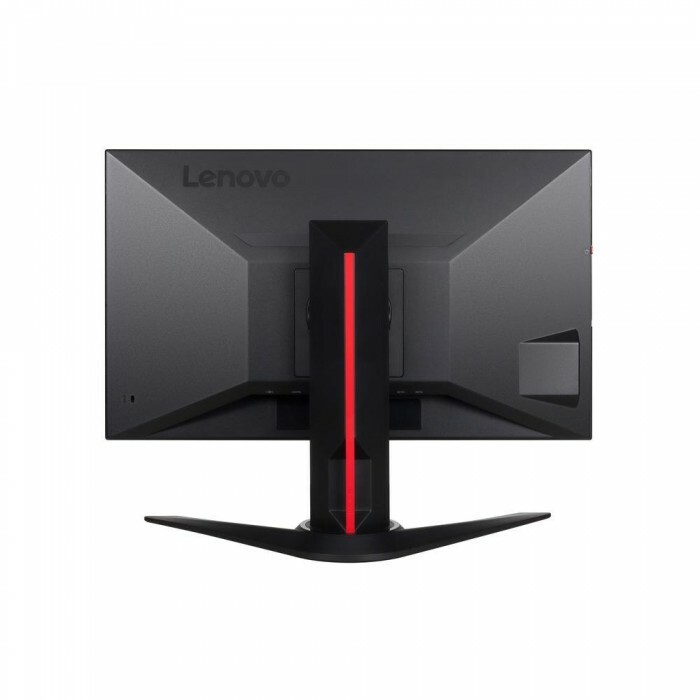 The Lenovo V20-10 monitor has a black glossy appearance with a tilt stand. It offers a TN display wi.. 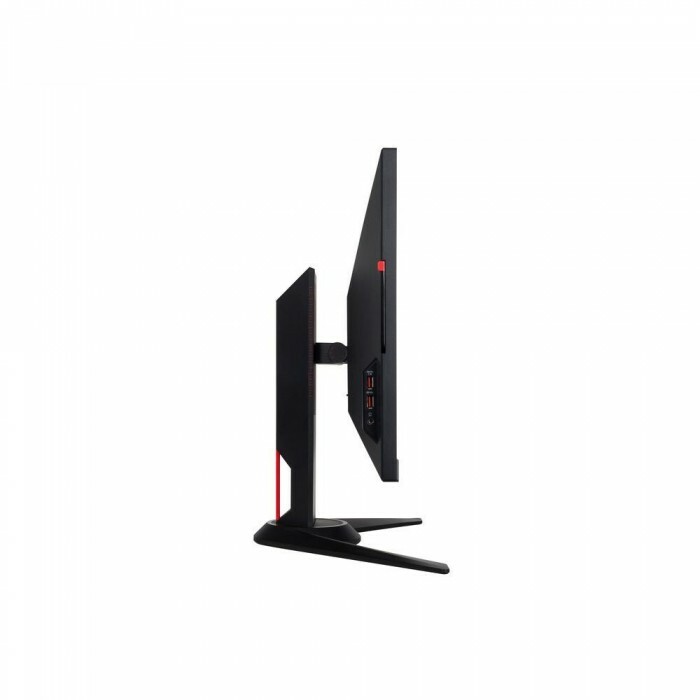 The Lenovo V21-10 monitor has a black glossy appearance with a tilt stand. It offers a TN display wi.. The Lenovo LI2264d Wide monitor is simple and gorgeous with its borderless and slim look.It is easy ..